ARLINGTON, Texas - The United States Bowling Congress is adding a week of July dates to the 2019 USBC Open Championships in Las Vegas, taking the event through July 8, 2019. With more than 9,000 teams already registered to compete, the additional week was added to accommodate the increased demand. The 2019 tournament will kick off March 9 at the South Point Bowling Plaza, and the last day of team competition is set for July 7, with doubles/singles squads wrapping up the competition on July 8. Currently, the 2019 Open Championships is tracking 53 percent ahead of the 2018 tournament that was held in Syracuse, New York, and 11 percent ahead of the 2017 event, which also took place in Las Vegas. If current trends continue, the 2019 Open Championships will have more than 11,000 teams compete. 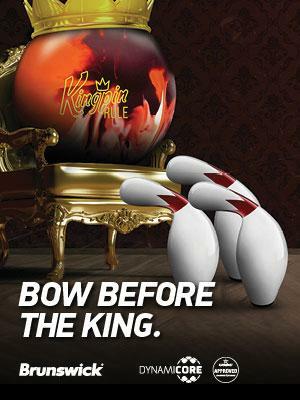 Visit BOWL.com/OpenChamp to learn more about the Open Championships and to register for the 2019 event in Las Vegas.